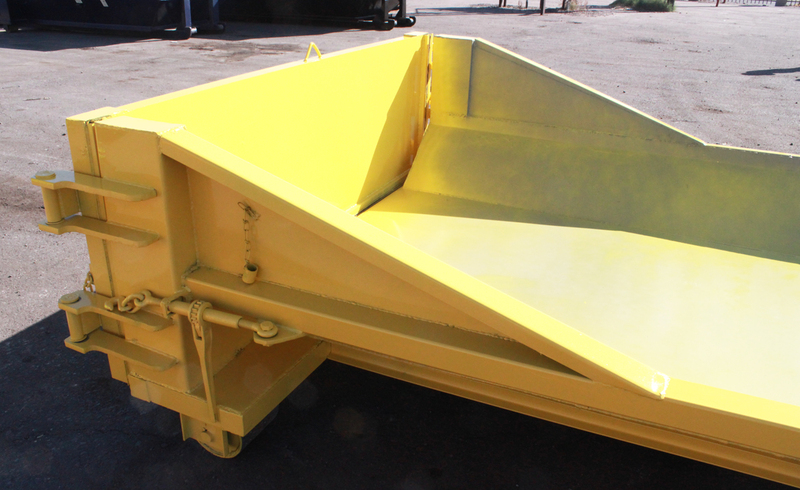 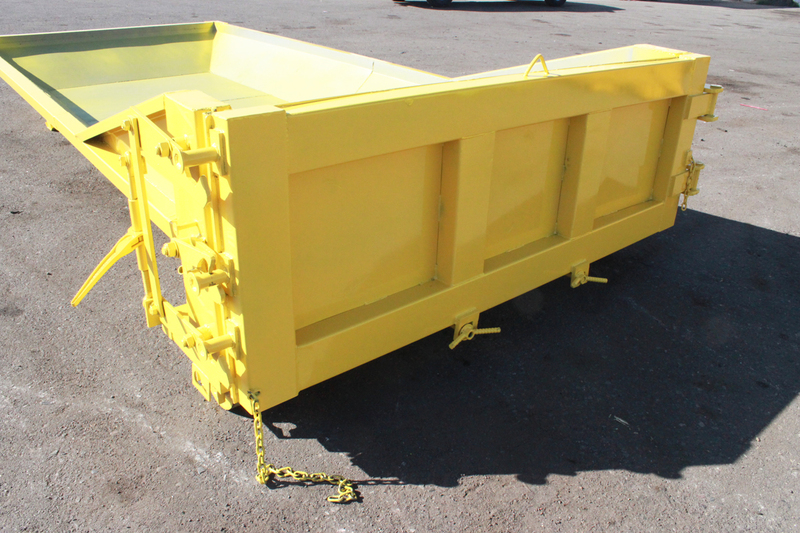 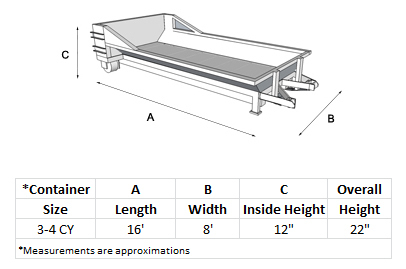 Roll-Off Concrete Washout Container | Hambicki's Truck & Container Sales Inc.
Rachets and Turnbuckles Keep the Rear Door Tight Against the Container, Preventing Leaks. 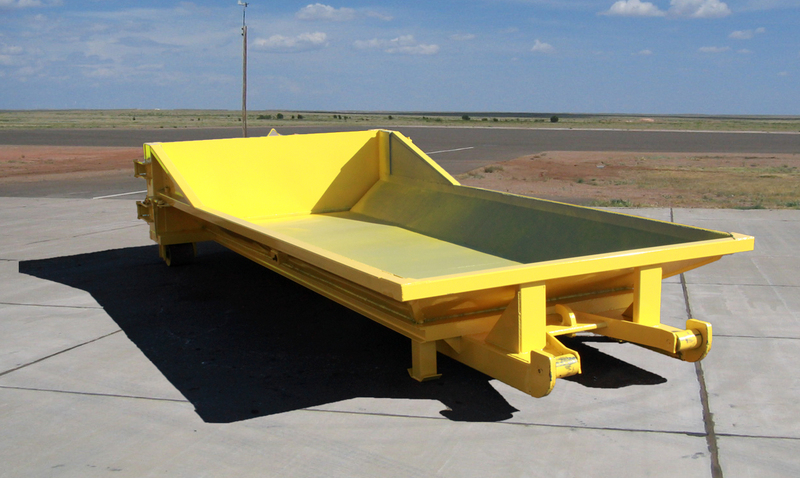 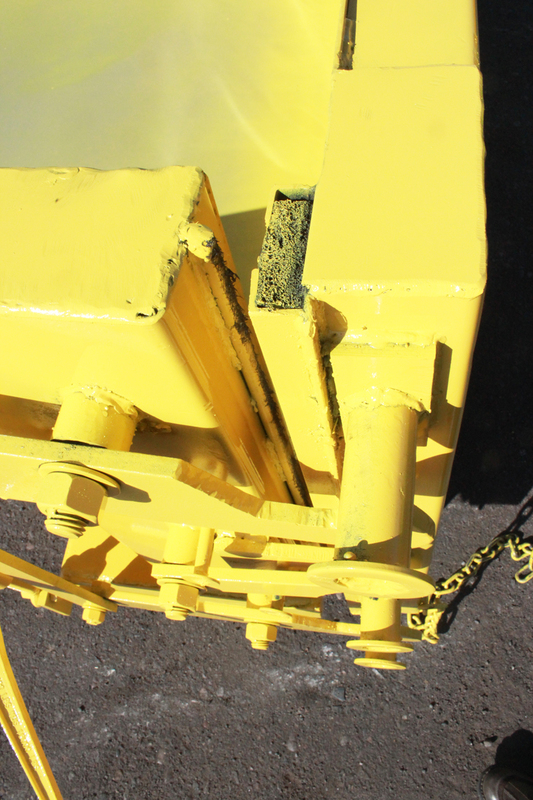 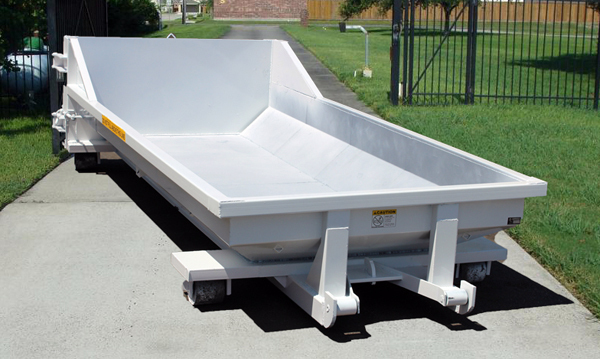 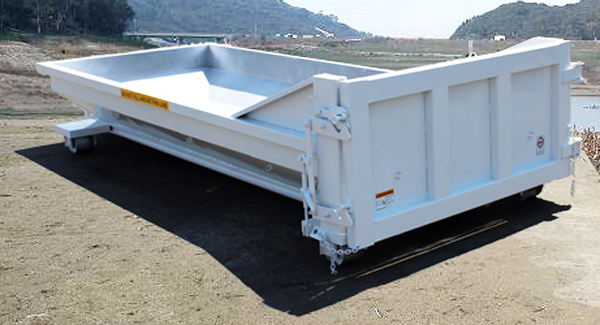 Heavy-Duty 8" x 8" Rear Ground Rollers, Pads in the Front Keep the Container Level. 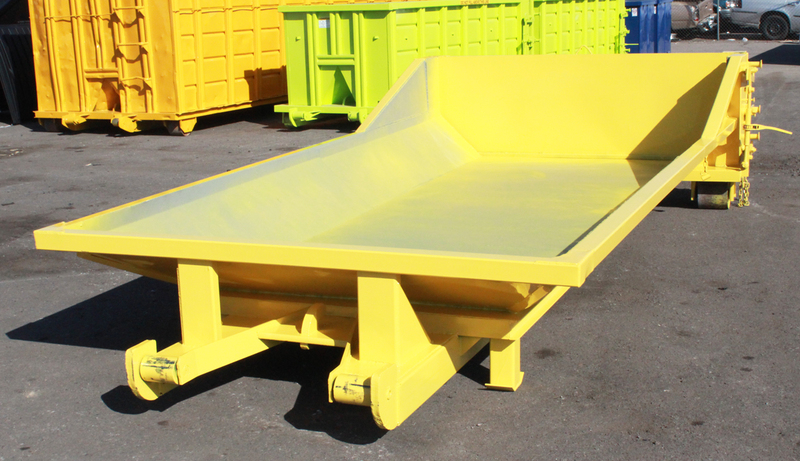 Hambicki's roll-off, washout containers are made for the containment of harmful, concrete material. 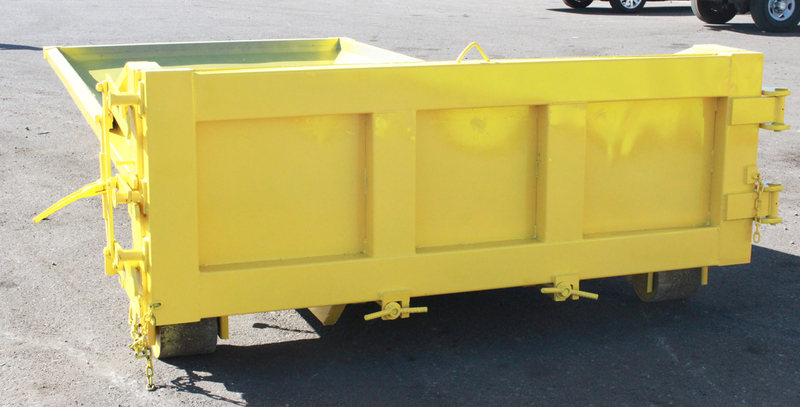 Whether you are washing out your own equipment or washout is your business, these containers are simple, effective and affordable.